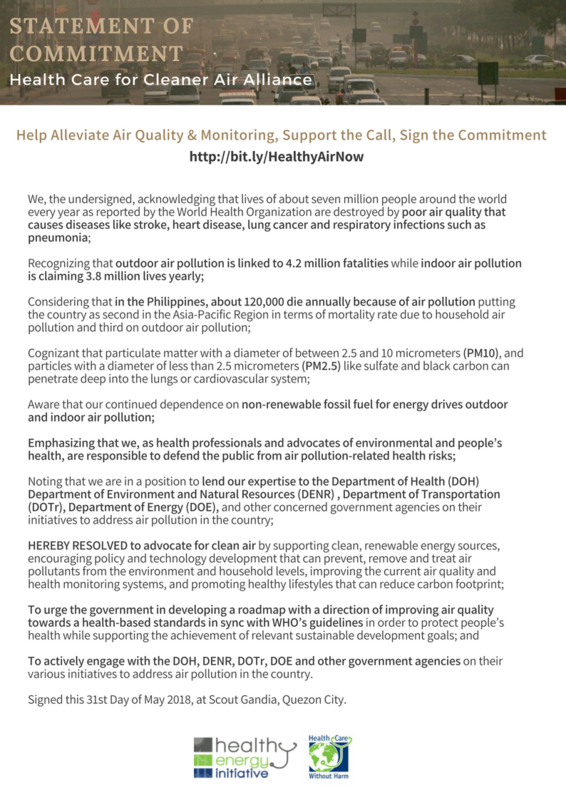 On November 22, 2018 doctors, nurses and hospital representatives from leading hospitals in the Philippines, came together to reveal top plastic sources in a healthcare setting and call for the reduction and elimination of harmful plastics in healthcare and pave the way towards a sustainable management of plastics in a hospital waste stream to protect public and planetary health. Like any other waste that is dumped indiscriminately, hospital waste will find its way into the sea; therefore, in an aim to assess ways by which the health care sector can use its purchasing power and its voice to address health impact of plastics from its production to its use, treatment and disposal, Health Care Without Harm (HCWH) Asia conducted a series of Hospital Waste and Brand Audit in select hospitals in the Philippines and Indonesia. 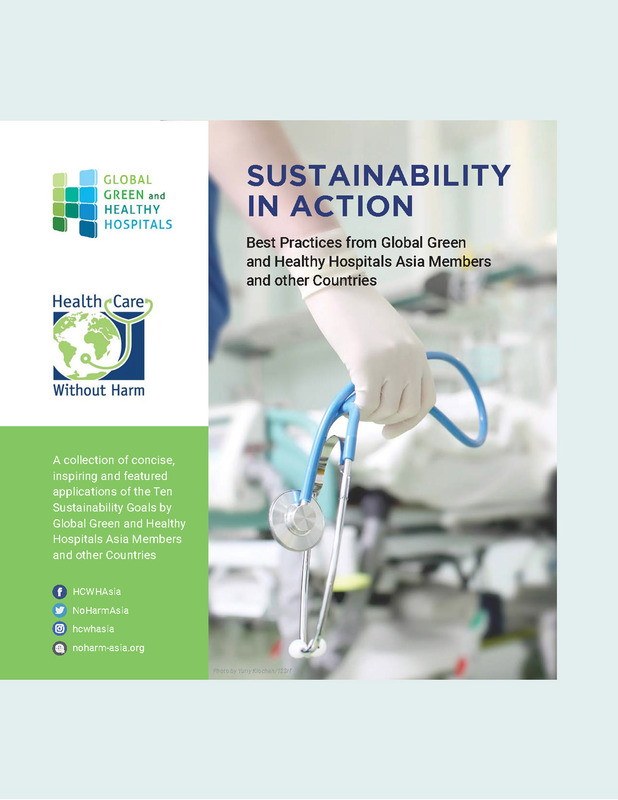 The Waste and Brand Audit organized in these hospitals showed that the percentage of plastics in a hospital waste stream is between 49% to a staggering 72%. 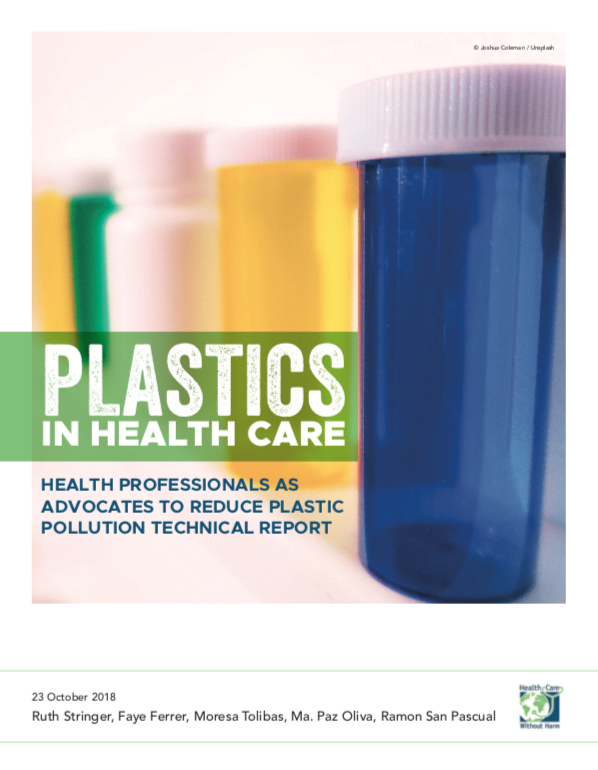 To magnify it more, unlabeled plastic items per hospital reached up to 78% demonstrating a big fail in the part of manufacturers to properly identify the type of plastic being produced for healthcare operations – and without proper labeling, proper usage and even disposal can be inaccurate, leading to open dumping or waste incineration. 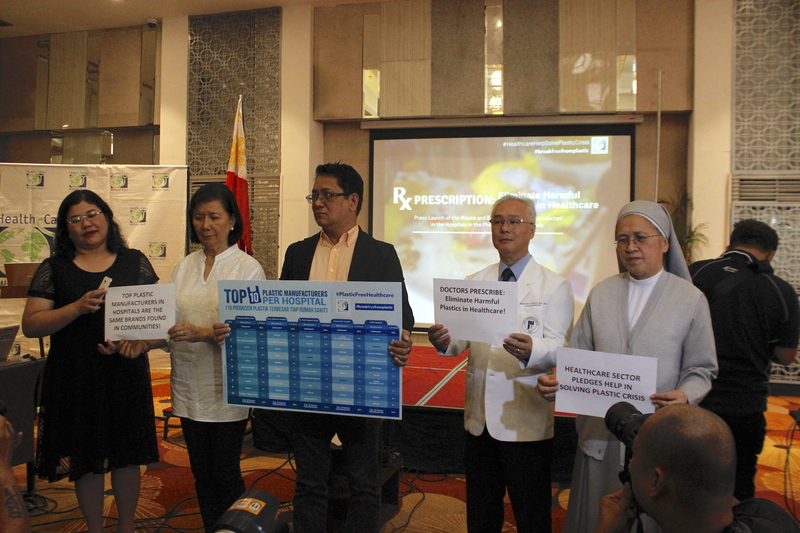 The brands present in several of the hospitals that also coincide with the result of the #breakfreefromplastic’s brand audit were Nestle, Danone and Monde Nissin. 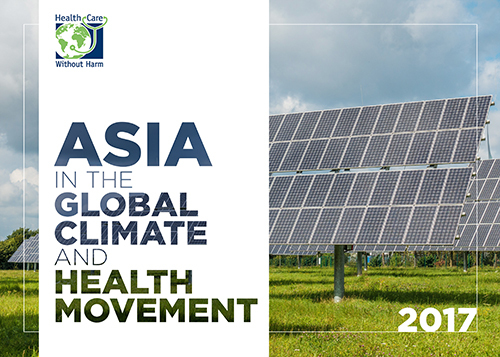 While one hospital in Indonesia had La Vida (a known bottled water brand) as their top plastic source and Mayora (manufacturer of sachet products like Kopiko and Torabika) as the top source for one of the Philippine hospitals. Continued increases in plastic production and consumption, combined with wasteful uses, inefficient waste collection infrastructures and insufficient waste management facilities, especially in developing countries, mean that even achieving already established objectives for reductions in marine litter remains a huge challenge, and one unlikely to be met without a fundamental rethink of the ways in which we consume plastics1.